EDMONTON - The Opposition Wildrose says a leaked report by Alberta's auditor general shows more examples of Progressive Conservative cronyism. 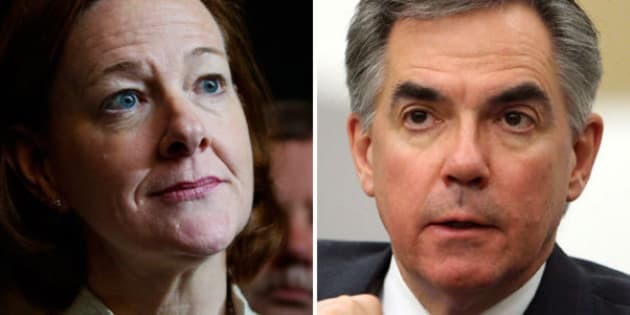 The CBC obtained an internal report by the auditor general that says the Alberta government under former premier Alison Redford gave two flood-related contracts worth more than $300,000 to a consulting company without seeing if others could do the work cheaper. The CBC also says the company, Navigator, has ties to Redford, current Premier Jim Prentice and the Conservative party. The Wildrose said in a news release that while Prentice has promised to restore trust in the government by ending sweetheart deals and sole-sourced contracts, the report shows the rules don't apply where Tory friends are concerned. Navigator’s managing partner, Randy Dawson, helped run the Tories’ 2008 election campaign and was a member of the party’s strategy committee for the 2012 election of Redford’s majority government. The CBC reported that Dawson had been involved in at least one of four Alberta byelections — Calgary-Elbow — as recently as last week.